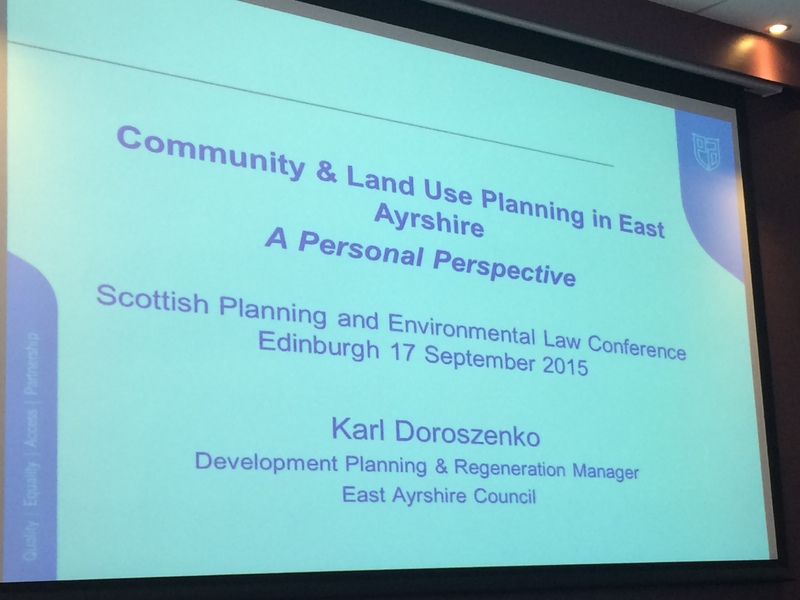 The Scottish Planning and Environmental Law Journal (SPEL) held its annual conference in Edinburgh on 17th September. This year’s theme was “the changing landscape of planning”. 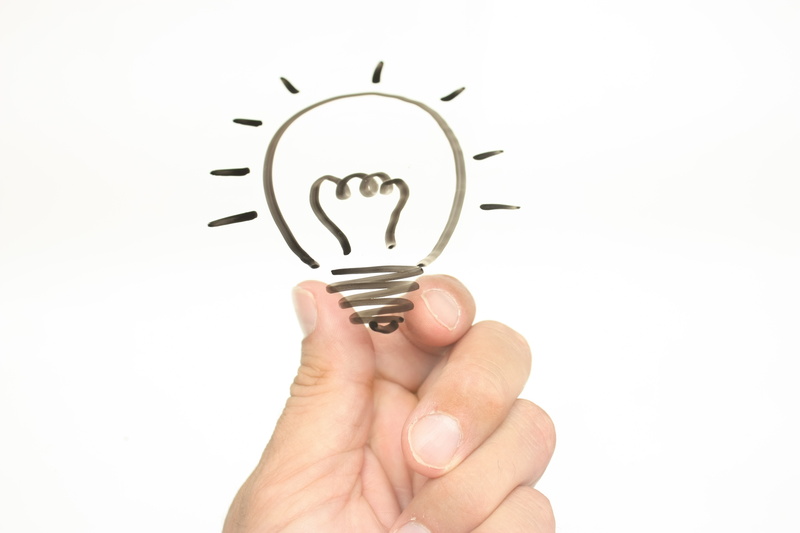 The death of strategic planning? The keynote speech of this year’s conference was delivered by Professor Greg Lloyd, Emeritus Professor of Urban Planning, Ulster University. He outlined a concept of ‘landscapes of planning’, taking delegates on a whistle-stop tour of what he viewed as the four landscapes of modern planning: post WWII; post 1979; post 1997; and post 2011. This reflected a journey from post-war social democratic principles, to immature new liberalism under Thatcher, to a third way synthesis under Blairite Labour and what he described as ‘pure unadulterated Neoliberalism’ post-recession. Professor Lloyd argued that we will soon be transitioning into a fifth landscape which may see the ‘de-coupling of capitalism and democracy’; as the state becomes smaller and more interested in pursuing private rather than public interest (he specifically referenced books by Mason, 2015 and Streck, 2014). The second topic of the morning was a discussion about planning’s future relationship with energy, particularly unconventional gas. Public controversy in the UK over fracking has received considerable news coverage in the last few months. The Scottish Government also announced in January a moratorium on granting planning consents for unconventional oil and gas developments, including fracking, while further research and a public consultation are carried out. 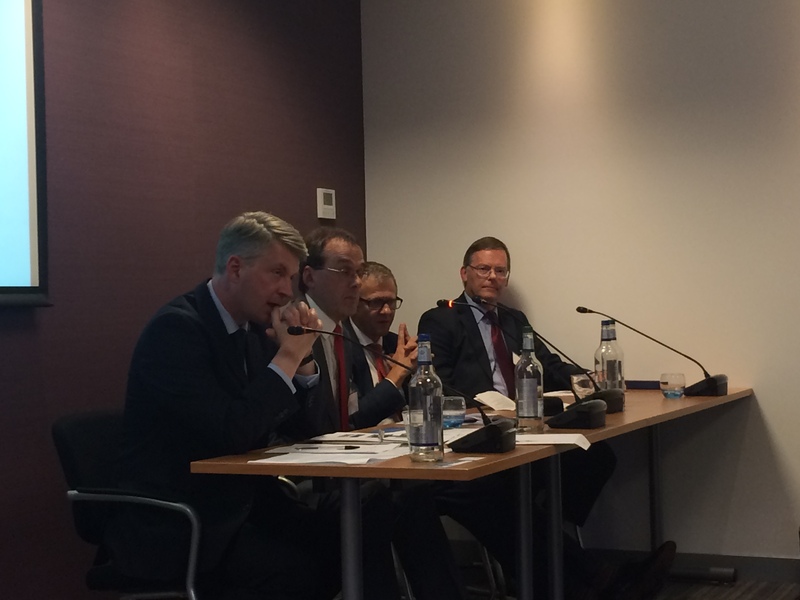 Tom Pickering from INEOS Upstream presented on INEOS specific practices, while Sandy Telfer, DLA Piper Scotland, discussed the impact of increased regulation on the contamination of water supply at shale drilling sites in Pennsylvania. The key thing to come out of these presentations, and the questions from the floor which followed, was the emphasis on education and making information accessible to members of the public to gain their trust on the subject of fracking and horizontal drilling. Following a quick coffee break the next session was delivered by Nick Wright, Principal, Nick Wright Planning and Karl Doroszenko, development planning and regeneration manager at East Ayrshire Council. They spoke on community planning and spatial planning in Scotland and how it should, and can, work effectively to deliver better services for communities. Nick Wright gave an update on research by the RTPI on the benefit of linking spatial and community planning. This was followed by Karl Doroszenko who spoke about the experience of East Ayrshire Council and the creation of their community planning partnership. The presentations provided a useful insight for delegates, particularly planners, as to how they could integrate shared planning into their practices. Karl spoke at length about cooperation and the benefit this had on delivering services for the local community in East Ayrshire. Just before lunch there was the first round up of Planning Case Law delivered by Maurice O’Carroll, Advocate at Terra Firma Chambers. 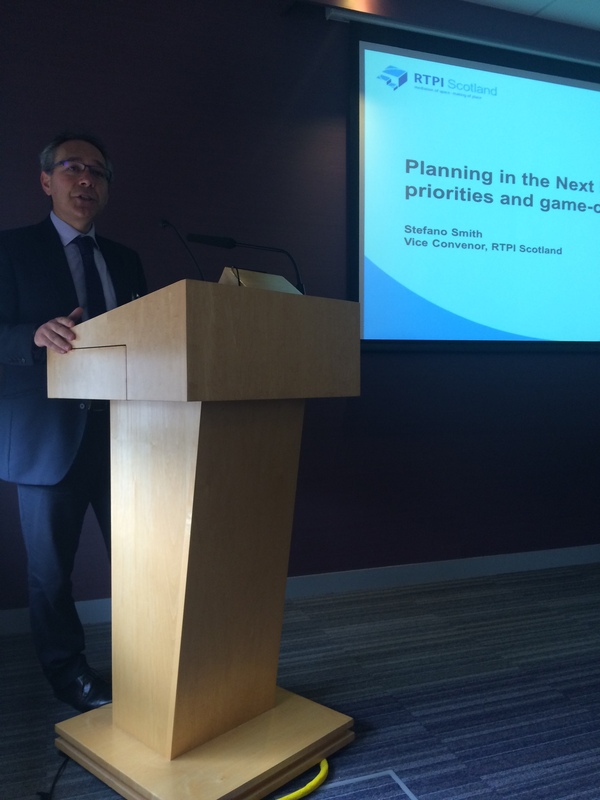 The afternoon session began with Stefano Smith, Vice Convenor of RTPI Scotland, looking at priorities and game changers in the next Parliament. He spoke of the need for planners to discuss and engage with the 2016 election in Scotland. It is planners themselves who need to take responsibility for promoting the importance of planners and planning in order to generate public discussion about the planning system. He identified 7 key themes which the RTPI believe should shape how planning is approached in the next parliament. He emphasised the necessity for planning to realise its full potential and to work towards key priorities to deliver planning effectively. Photo: Rebecca Jackson, 2015. Stefano Smith addresses the conference. Following Stefano Smith, three speakers considered the priority actions of land use and delivering land for new homes in Scotland. Blair Melville of Turley began by outlining the housing situation in Scotland. He commented that planners are using the economy as an excuse not to plan effectively for housing but that this should not be the way forward for planning in Scotland. Robin Holder, MD of HolderPlanning then reflected on whether planning was helping or hindering the delivery of housing. Housing land supply has been an eternal argument for planners, which has led to a large shortfall in housing supply. He suggested a new approach where there is a move away from regional Strategic Development Plans and Main Issues Reports, which he saw as a drag on the planning process, in favour of local community-based development plans which could be consulted on instead. Professor David Adams rounded off the discussion and put it to delegates that they should be taking a more radical approach to land use in order to reform planning. He commented that planners need to rediscover the fundamental link between use of land and planning. He looked specifically at the Land Reform Review Group and their suggestions on Compulsory Sale Orders and the creation of a new Housing Land Corporation for Scotland in the proposals being considered currently in the 2015 Land Reform Bill. The final session of the afternoon was given by David Leslie, Acting Head of Planning and Building Standards at Edinburgh City Council who gave his reflections on continuous improvement in the planning system in Scotland and how joint working and innovation in future projects can drive planning forward. He commented that both transformational and cultural improvement is needed to promote effective planning. Finally there was a second roundup of planning case law delivered by Alasdair Sutherland, an advocate at Terra Firma Chambers. 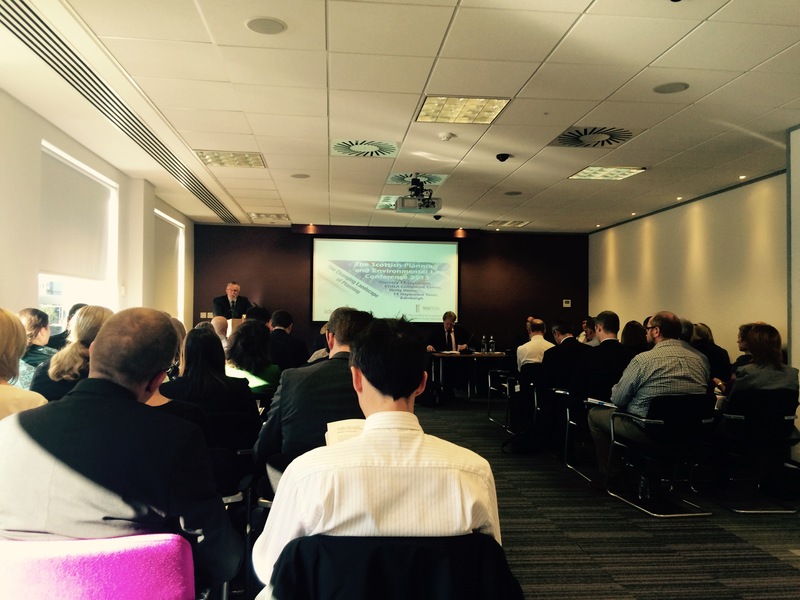 What is the future of planning in Scotland? A key message which emerged regularly throughout the day was the question of consultation: how do planners strike the balance between consulting fully with a community and creating a quick planning process which sees decisions reached quickly and clearly. Another was the question of land in Scotland and how we can maximise its use to help achieve the outcomes set out in the national planning framework. A third key theme was how local communities can be integrated into the planning system more – are community planning partnerships the way forward or is there another way? 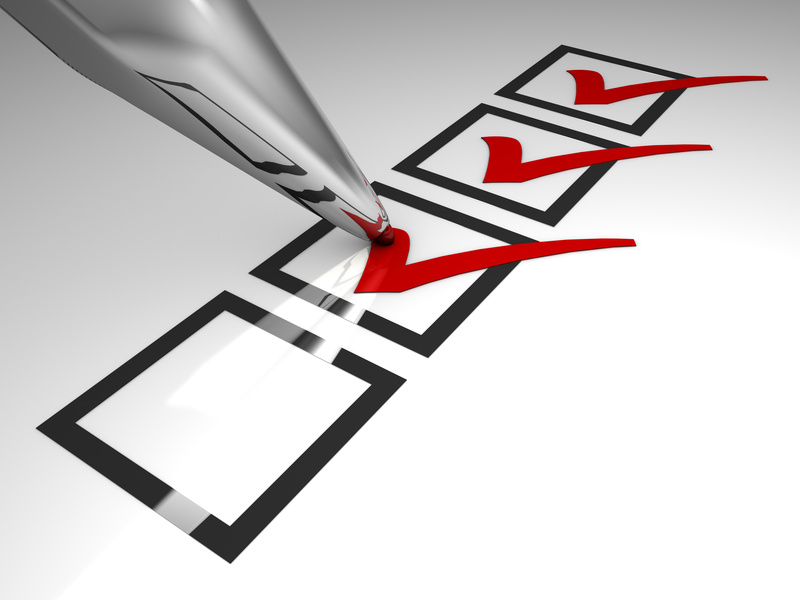 And finally how do we review and evaluate planning – should central government be taking a greater role in ensuring that outcomes are met and concerns of the public are taken into account? The day provided an opportunity for individuals involved in the planning sector to get together to share ideas and understanding about how planning in Scotland should work and the changing nature and demands of planning. The topics covered drew together a diverse range of themes, and it was good to see delegates and speakers interacting and debating. As the planning process in Scotland continues to adapt to meet new challenges in the future, it’s clear that Scottish Planning and Environmental Law Journal will remain at the forefront of commentary and insight.